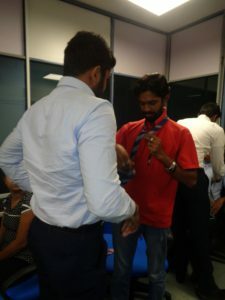 Who am I and what gifts do I bring. 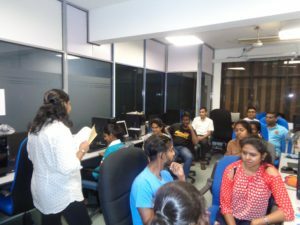 Why am I following this course? 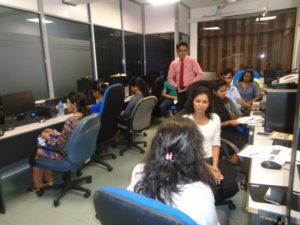 Where am I now and where do I want to be at the end of the course. 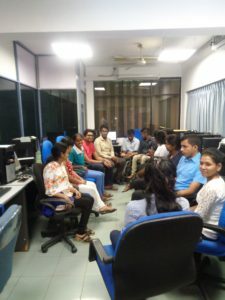 Team building and the power of a Team. 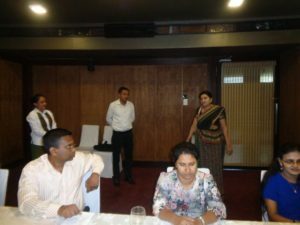 Independence and control of my future. The value of Time and managing it. What are the different areas of our life and how do we balance it. 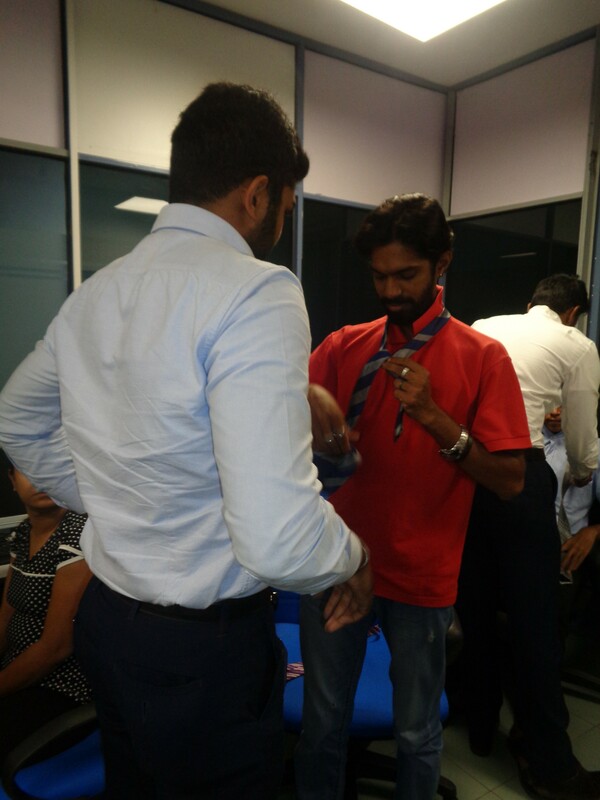 What is the Corporate World or what the world of work that I am in is or that I want to be in. Gestures, use of space etc. Practical experience of table manners, office environment and hotel environment through a field visits to an office and a five star hotel. 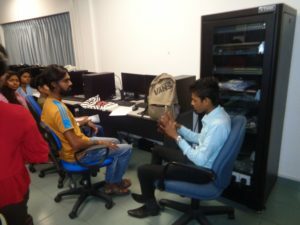 Practical session on interview skills. 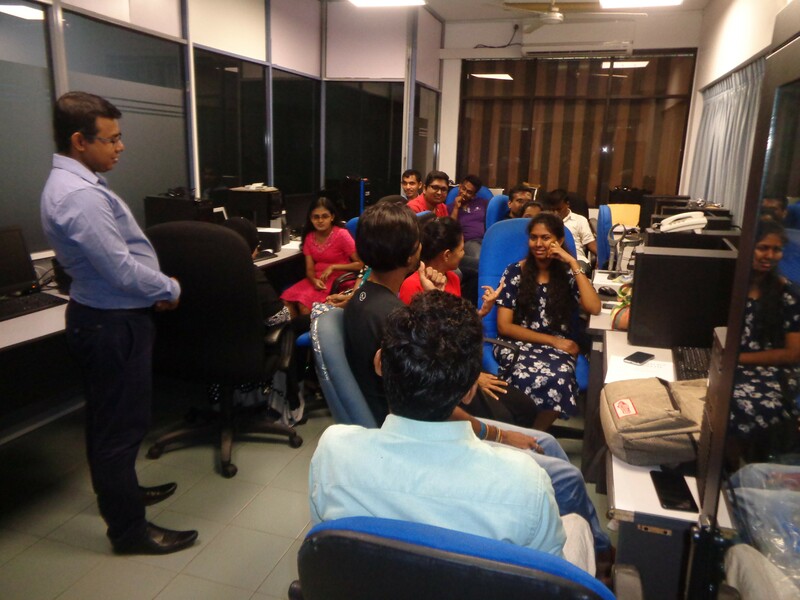 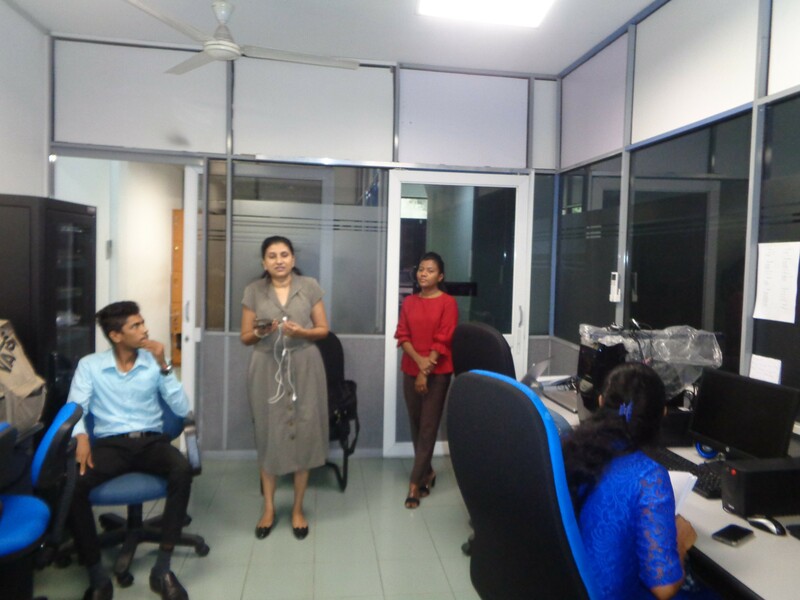 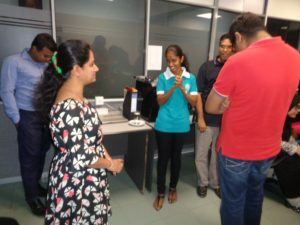 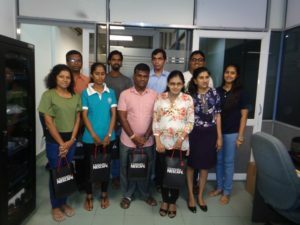 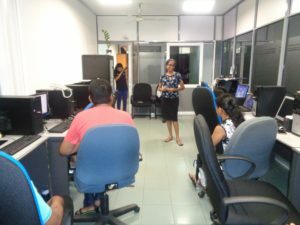 The resource persons were Mr. Dhananjaya Jayakody, Ms. Erosha Fernando, Mr. Rimaz Rizwie, Ms. Shamala Dulanjali, Ms. Rochelle Wandort, Ms. Sonali De Silva, Ms. Sewwandi Jayatunge, Mr. Udaya Ratnayake, Ms. Isuru Perera, Dr. Chandrathilake, Ms. Yashoravi Bakmeewewa, Mr. Suranga Samarasinghe, Mr. Pradeep Gunaratne, Mr. Chamith Jayasanka, Ms. Manique Gunaratne and Ms. Ayasana Gunasekera. 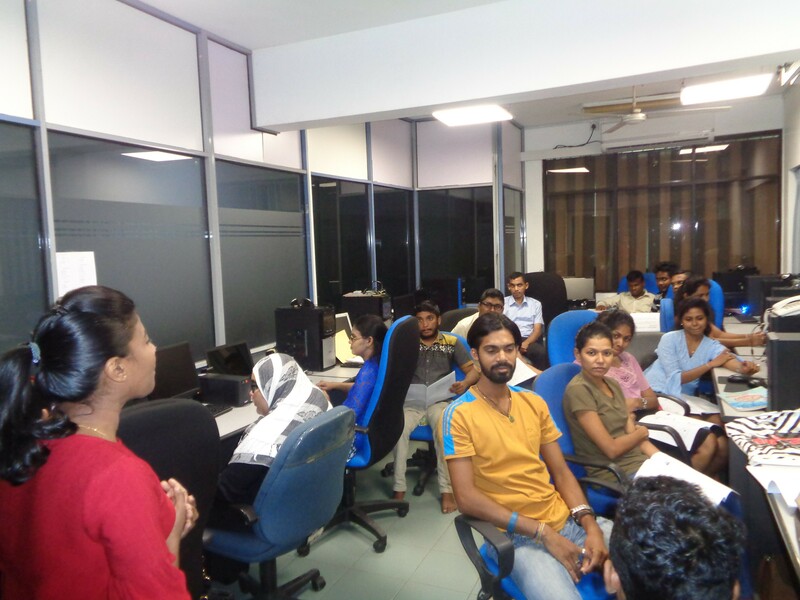 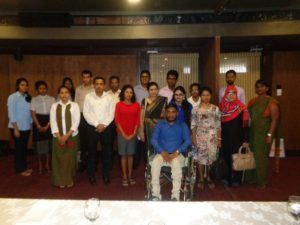 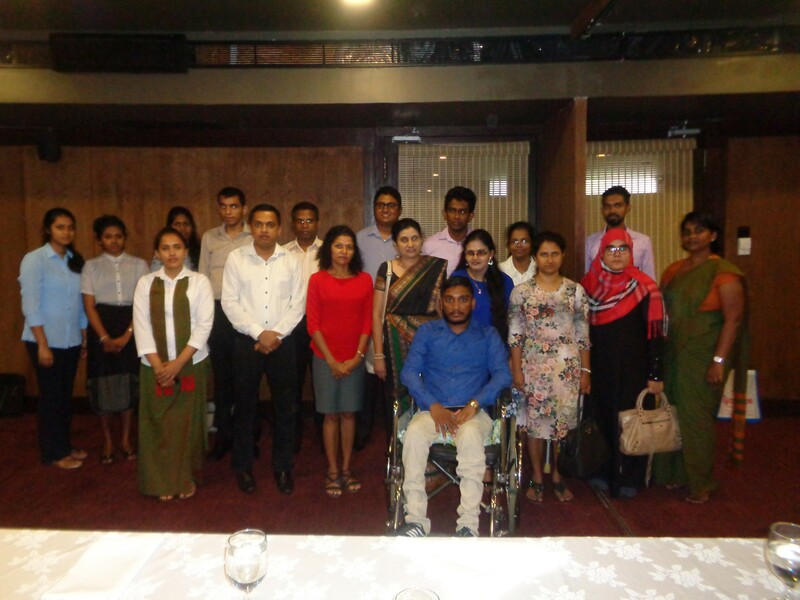 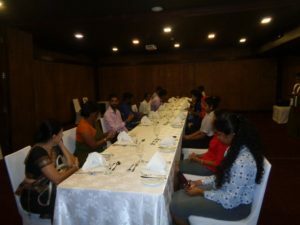 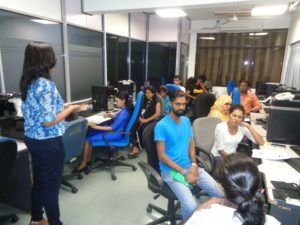 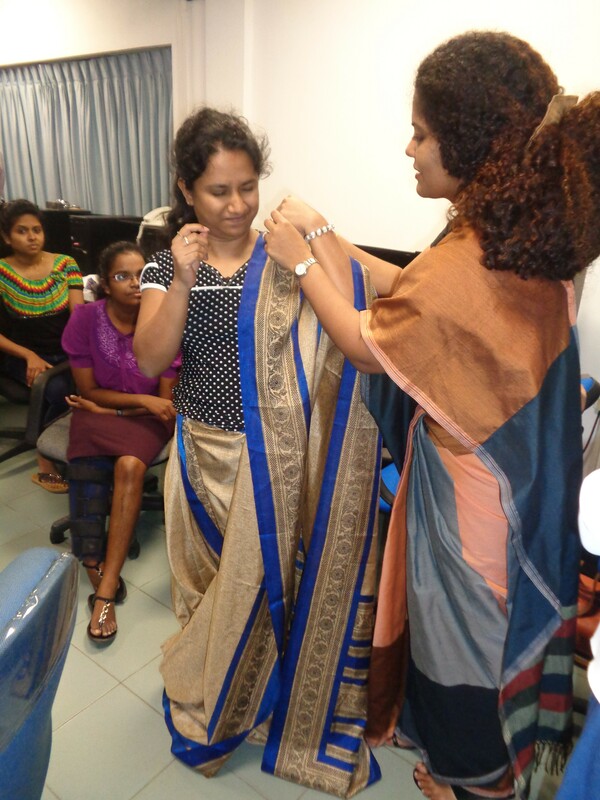 The Soft Skills training was conducted with the support of The Employers’ Federation of Ceylon, Nestle Lanka, Diesel & Motor Engineering PLC, Sri Lankan Catering, Avery Denison Lanka, Jetwing Blue Hotel and National Institute of Mental Health. 1 Dhananjaya conducting the session. 3 Resource persons conducting the personal grooming session. 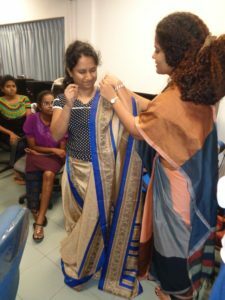 4 Teaching to ware saree. 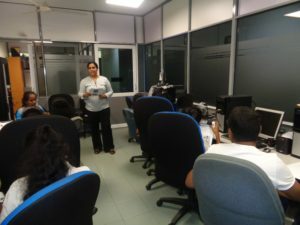 7 Sonali conducting the session. 9 Sewwandi conducting the session. 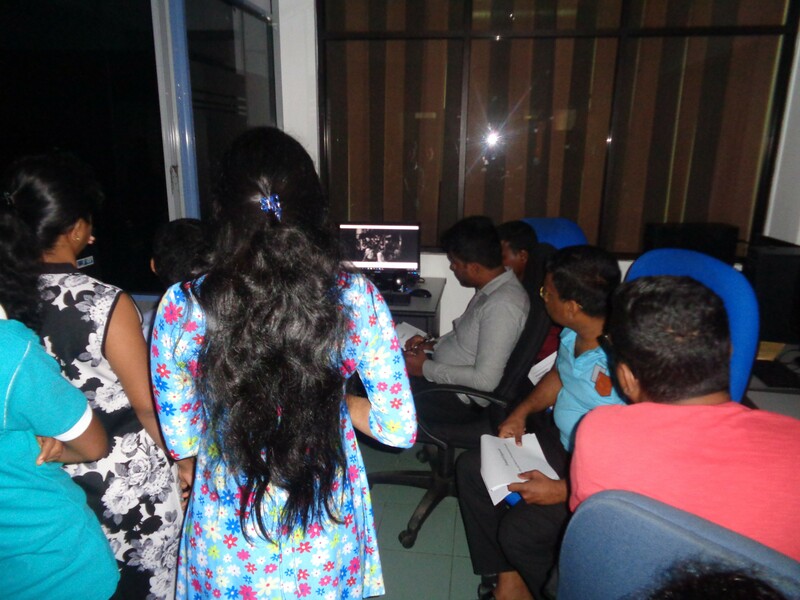 10 Participants enjoying a vedio. 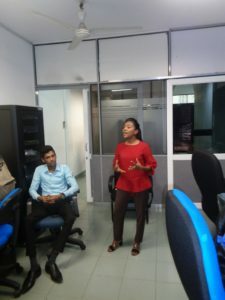 11 Udaya conducting the session. 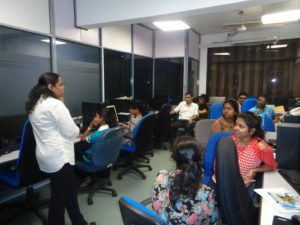 13 Isuru conducting the session. 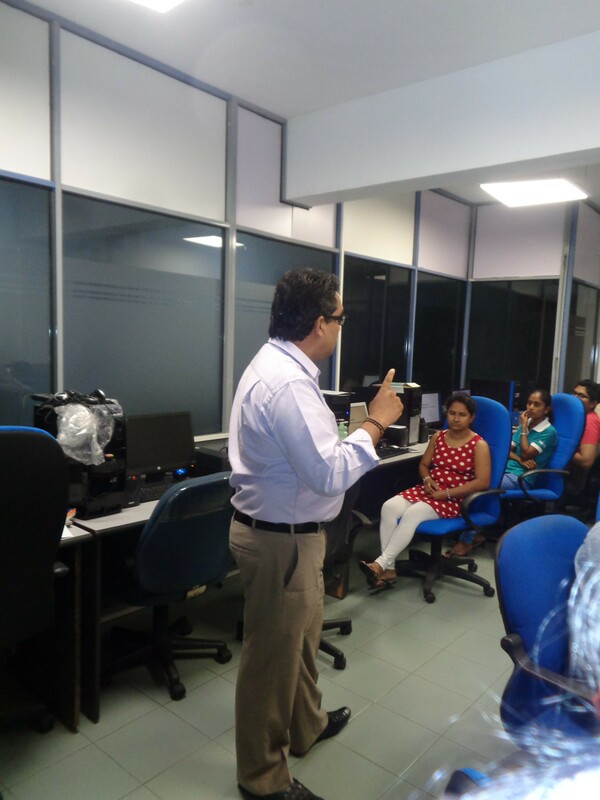 15 Dr. Chandrathilake conducting the session. 16 Dr. Chandrathilake, Manique and Piyalatha. 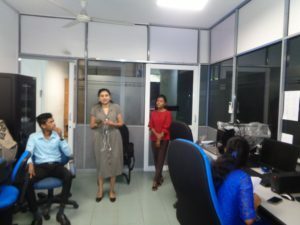 17 Yashoravi conducting the session. 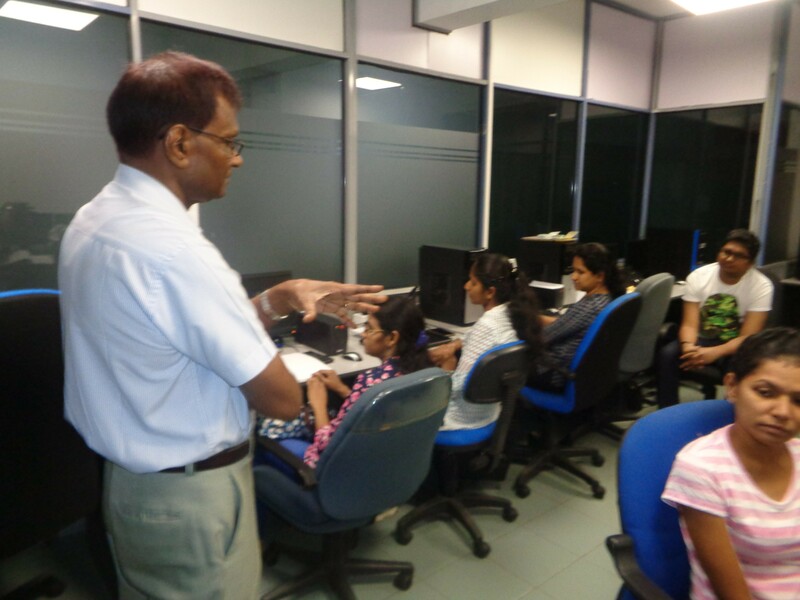 21 Pradeep conducting the session.